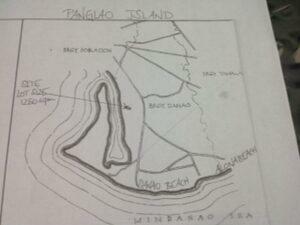 Bohol Lot for Sale Panglao Near Alona Beach! 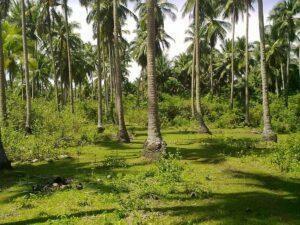 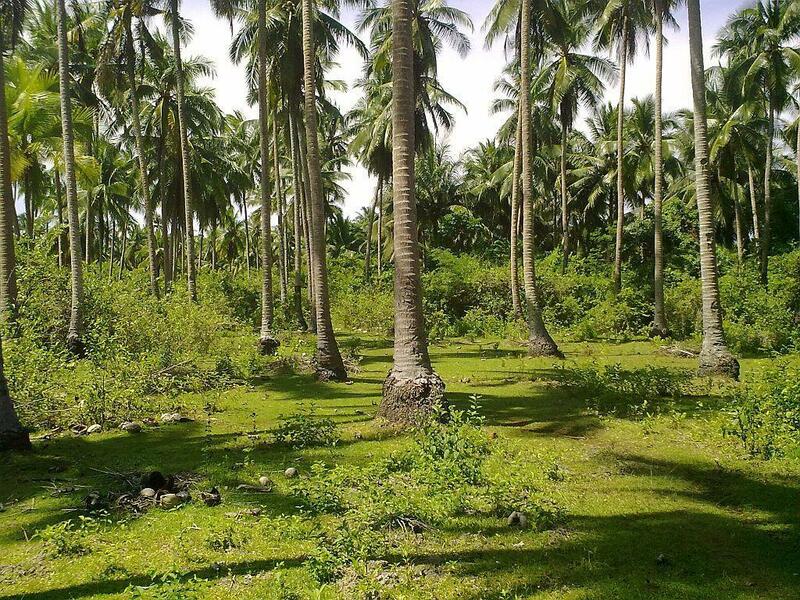 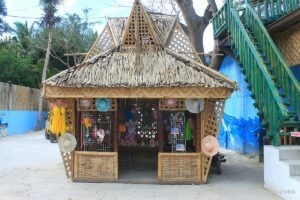 Lot for sale in Danao, Panglao Island, Bohol, Philippines in a quiet area. 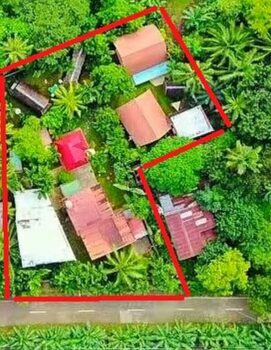 Lot size 1250sqm / 950 php per sqm. 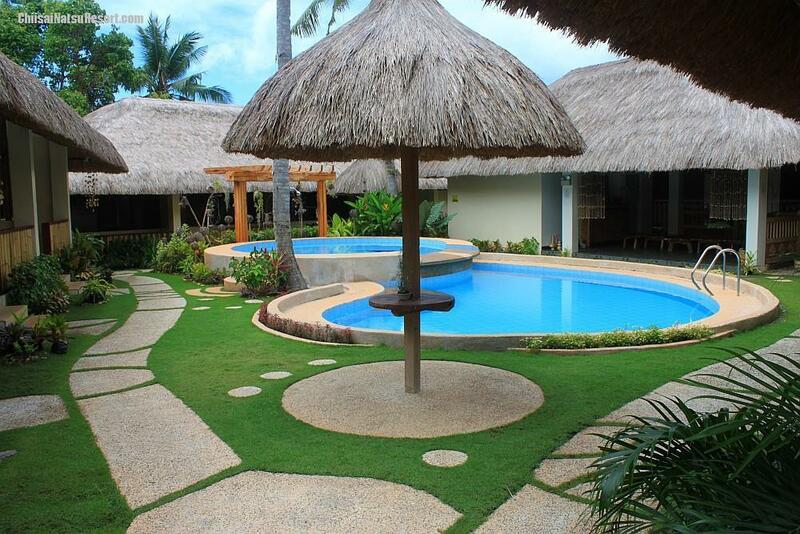 Alona beach only 2.5km away and future Panglao International airport will be about 5km away and reachable in minutes. 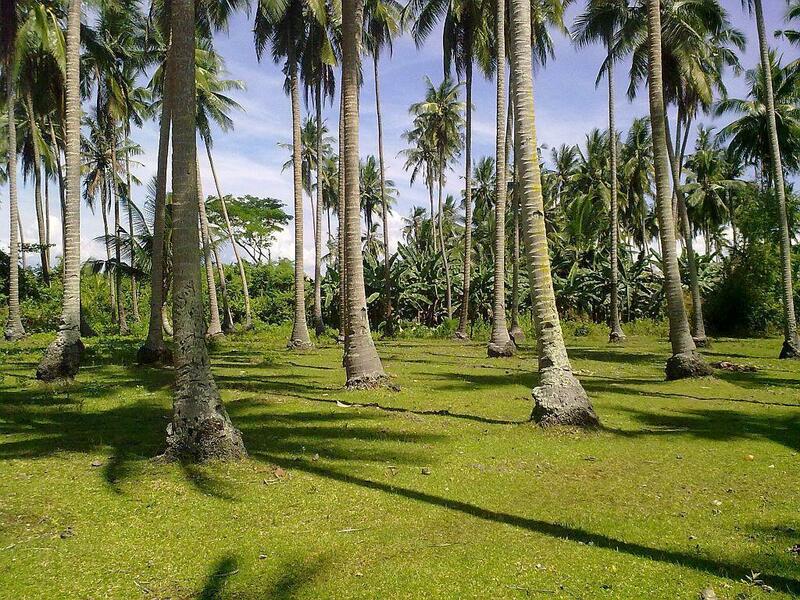 If you consider building a 2 story house you will have views of Cebu island in the distance as this lot is second lot to the shore line.